Originally part of the Commonwealth Parliamentary Library, the National Library initiated the tradition of collecting and making accessible the personal archives of Australia’s prime ministers with Sir Edmund Barton in 1927. Since then, concerted efforts by Library staff have ensured that prime ministerial records were preserved for public access, until this responsibility was assumed by the National Archives of Australia. Before the passage of the Archives Act in 1984, the National Library acquired the personal archives of 16 Australian prime ministers, from Edmund Barton to William McMahon. These collections can be searched through the Library’s website and through Trove. These collections vary in size, scope and content but are used by researchers for a wide range of purposes. Eleven of the collections are substantial and six are vast (Deakin, Hughes, Page, Menzies, McEwen and McMahon) ranging from 90 to more than 600 boxes in Menzies’ collection. Most have detailed subject guides or finding aids online. Barton’s papers are digitised in their entirety and major series within Deakin’s papers have been digitised, with financial support from Deakin University. Menzies’ recorded speeches are available as online audio. 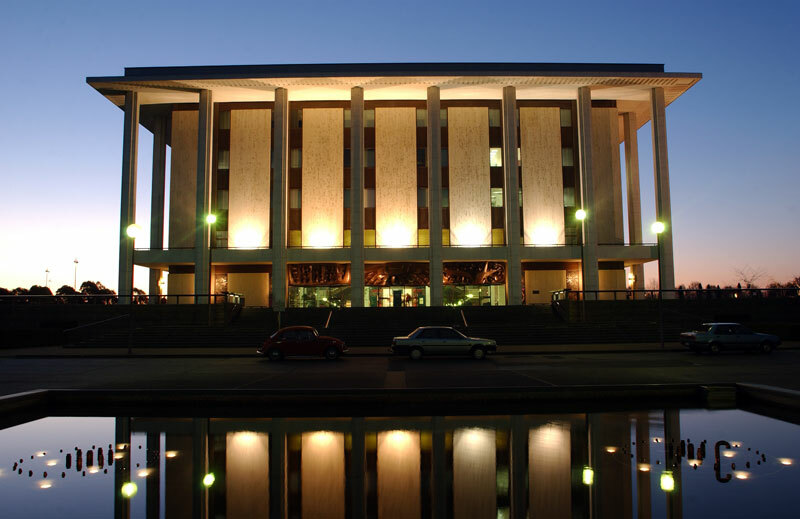 Hundreds of other archives of political parties, private secretaries, staffers, speech writers, bureaucrats and biographers are held within the National Library, providing an array of complementary sources on Australia’s prime ministers. The National Library even holds the first Commonwealth of Australia one pound note, numbered P000001, presented to Prime Minister Andrew Fisher. Papers of Alfred Deakin : travel letters, 1885-1887. Papers of Sir Joseph Cook, 1919-1927. Papers of William Morris Hughes, circa 1865-1958. Papers of James Henry Scullin, 1921-1947. Papers of Sir Edmund Barton, 1827-1940.